First and foremost, CBD oil will not get you high or show up on a drug test. Within the cannabis plant, there are tetra-hydrocannbinol (THC) compounds — these are the ones that have mind-altering affects when ingested or smoked — and cannabidiol (CBD) compounds. The CBD oil used in commercial products is derived from hemp, a type of cannabis that has been bred to contain just trace amounts of THC. Only CBD oil derived from hemp is legal to distribute nationally, and this is the ingredient used in commercial CBD oil-infused products. CBD products are not approved by the FDA for any specific medical condition, and they are not regulated for purity and dosage. However, many people report a multitude of benefits from CBD oil, such as pain relief and mood stabilization. Spas across the country are beginning to incorporate CBD products into their service menus to take advantage of these benefits, such as using CBD-infused lotions in their massage services. Incorporating this ingredient is said to improve both short-term and chronic pain. 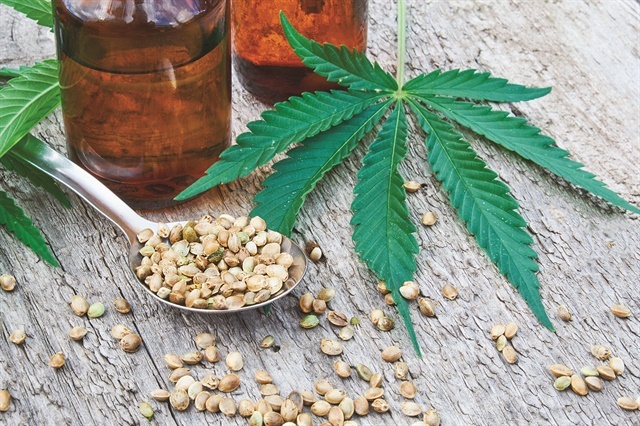 Incorporating CBD oil-infused products into your salon menu services could provide your clientele with the benefits that CBD believers report, and has the potential to become an added revenue stream if your salon offers the products for retail. In addition, since these offerings are still fairly uncommon, adding CBD products to your services could make your salon stand out. CBD is definitely on-trend right now — celebrities like Olivia Wilde, Amy Schumer, and Kristen Bell have shared their enthusiasm for CBD oil-infused products online. And while following the latest trend isn’t always the best strategy for capturing customers’ interest long-term, learning more about the therapeutic properties of CBD oil might be in order. Research on its efficacy is in its early stages, but if it continues to hold market attention, it could be here to stay. Some manufacturers are already offering CBD-infused products to the professional nail market, and you can expect to see more CBD products from industry brands in the coming months. Want to learn how natural ingredients can help speed up healing for various conditions? 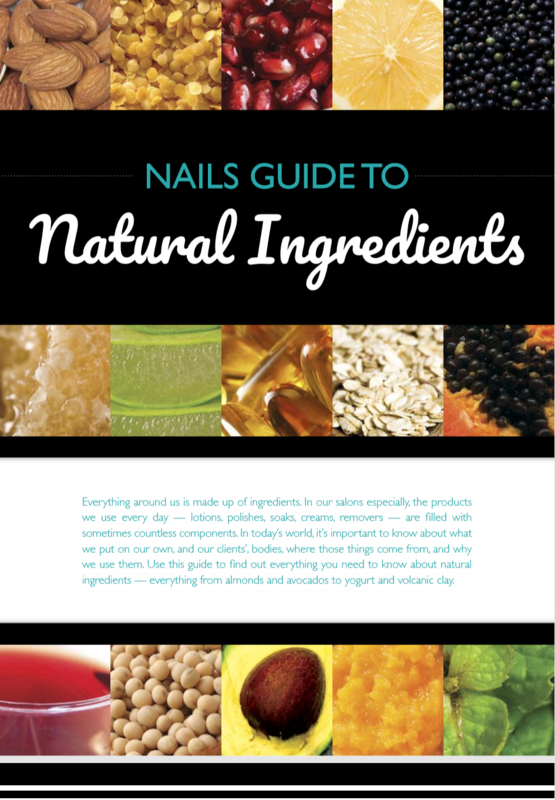 Download our ebook on natural ingredients. A synonym for fingernail polish.